"This war is lost," Sen. 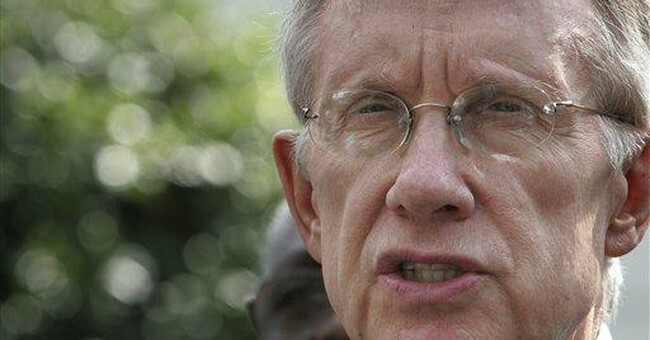 Majority Leader Harry Reid recently proclaimed. That pessimism about Iraq is now widely shared by his Democratic colleagues. But many of these converted doves aren't being quite honest about why they've radically changed their views of the war. Most of the serious Democratic presidential candidates -- Sens. Hillary Clinton, Joe Biden and Christopher Dodd, and former Sen. Jonathan Edwards -- once voted, along with Reid, to authorize the war. Sen. Barack Obama didn't. But, then, he wasn't in the Senate at the time. There is nothing wrong with changing your mind, especially in matters as serious as war -- but the public at least deserves a sincere explanation for this radical about-face. In other words, Democrats could argue that somewhere along the line -- whether it was after Fallujah or the start of sectarian Sunni-Shiite violence -- they either lost confidence in the United States' very ability to stabilize Iraq, or felt that even if we could, it was no longer worth the tab in American blood and treasure.